Does it dip way down whenever they run and move? Cool, that means you are running with a flat tire. A pogo stick with a loose spring. You need stiffness… aka jumpy jump stuff. Line hops, bunny hops, jump rope, etc. 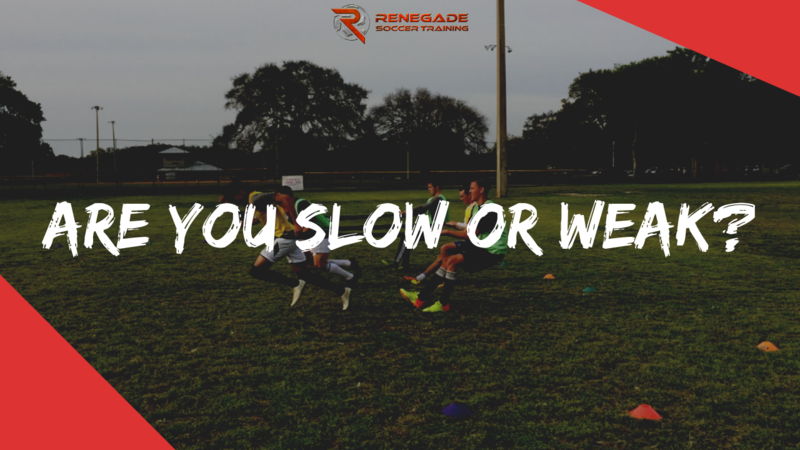 They all build that lower intensity reactive nature (stiffness) in the lower legs. But they build up from learning mechanics. BOX JUMPS… standing jump onto box. The idea is to jump as high as you can. Plus, I add in starting from an isometric hold at different heights to challenge RATE OF FORCE DEVELOPMENT. DEPTH LANDINGS. Drop off a box and quickly and quietly absorb the force. These can be done 1.25-1.5x your vertical jump height as long as proper form is kept and the landing isn’t waking people in China. When I was at UF I was dropping off the 5′ box for depth landings as I had a 42″ standing vertical. DEPTH JUMPS…. the good stuff. Drop off a box, and immediately rebound jump back onto another box or for maximal height. DROP JUMPS. These are drops from 8″-24″ boxes, with a maximal effort in height, but always thinking of the ground as ‘HOT‘. So landing loaded and driving upward quickly. Remember, when I say 24″ for a drop jump, I am talking about athletes who have legs that make your draw drop. Huge booties. Every muscle on their leg screams POW when you look at it. For kids, a 8″ box might be more like a DEPTH JUMP because they are so weak and not reactive. This is dropping from heights of 24-48″ inches and reactively jumping. How do you know how high to go? You use a jump pad and you stop going higher when your jump gets lower. This is when your body has surpassed its ability to absorb the force. For super athletes, you might do 30 total jumps between all the styles… maybe. 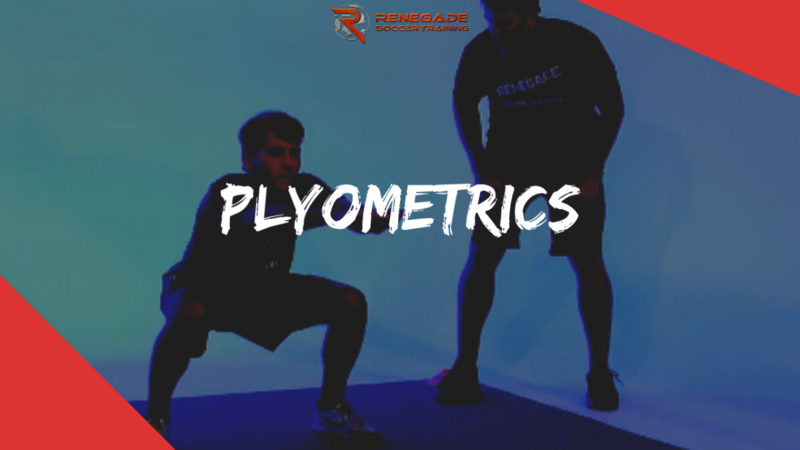 Generally 4-6 sets of 3-6 reps.
For beginners you can literally start with 2-3 sets of 3-4 reps.
Plyometrics are to be taken slowly, with reverence, and not daily… maybe twice a week for most. And, and, and… only when you are strong. WHAT DO I DO WITH ATHLETES? Stiffness: Line jumps for time, double and single legs. Plyos: BOX, Depth Landings, Drop Jumps, Depth Jumps. Quasi Plyos: Hurdle Jumps based on athlete level, changing height and distance between hurdles. Tuck Jumps. stationary, side to side. As always, thank you for being a RENEGADE!!! You need more touches outside of practice. This FREE workout gives you 2000 touches on the ball in 15 minutes to improve your ball control, confidence, and coordination.